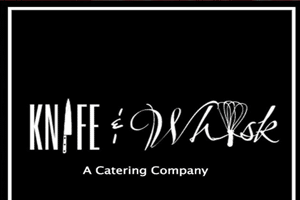 Knife-and-Whisk is an off site catering company. We do a variety of events, from large scale buffets to intimate plated dinners at your house. When planning your perfect day, look no further than us. Food lovers beware…you’re in for a tasty surprise. Food is our passion – my art is creating a delicious and surprising menu that will overwhelm your every sense. We love to meet people who want to share their love of food at events, private parties, and more. Drop us a line or give us a call.